Shout! Factory TV presents Super Sentai! Naoto's loyalty and adherence to the City Guardians is put to the test when a Londerz prisoner captures him in order to gain V-Rex's power. 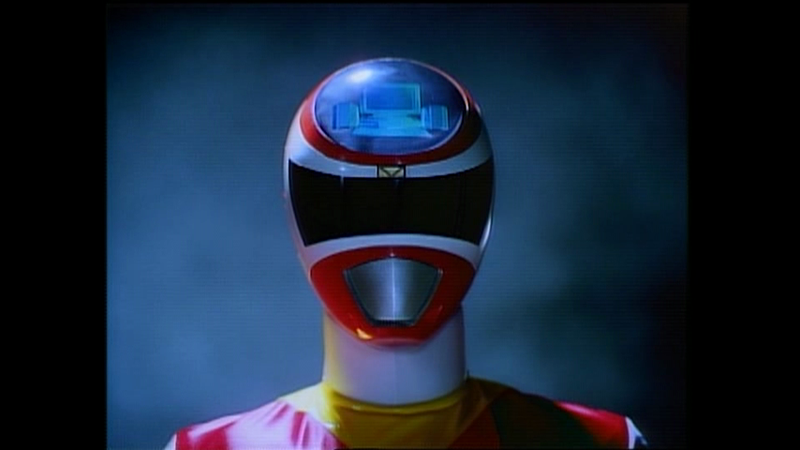 Super Sentai Jetman Chojin Sentai Jetman: Get Angry, Robo!